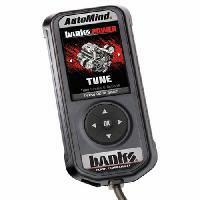 The CS2 is an all-in-one performance programmer and gauge display. 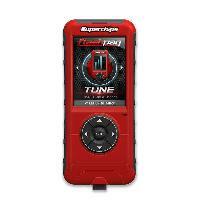 From the company that was first to introduce the in-cab digital gauge tuning device, the Evolution CS2 offers the same great features and benefits offered by its predecessor, the CS, all while adding a sleek, new exterior and cutting-edge, high-resolution screen. 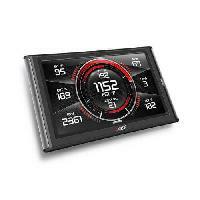 The Evolution CS2 programmer not only re-programs the vehicle to improve power and performance, but also doubles as a gauge-display device providing vital information about the performance of the newly tuned vehicle and can also act as scan tools for reading and clearing trouble codes. 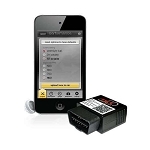 The CS2 connects directly into the vehicles computer via the OBDII port and can read and display up to 8 parameters at a time from a list of dozens of engine parameters! 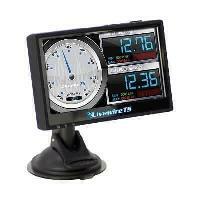 The CS2 display can be easily changed and configured to allow each user to view the data most important to them. 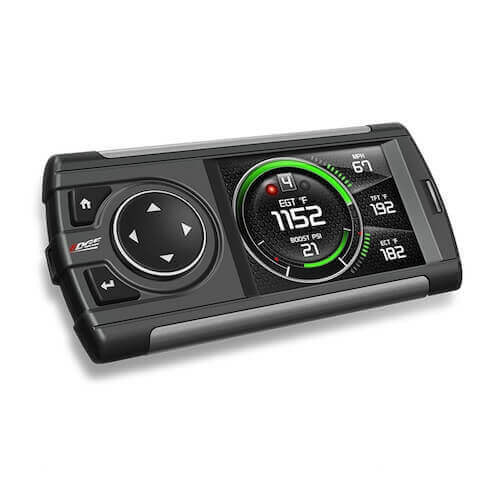 Safety features with user-defined audible alerts as well as performance test features such as 0-60 and quarter mile times are included, along with light sensitivity meters that automatically adjust screen brightness for improved viewing for both day and night driving. Includes heavy-duty suction cup mount. 01-05 LB7/LLY Duramax Up To: 100HP & 210 Ft-lbs. 06-07 LLY/LBZ Duramax Up To: 100HP & 220 Ft-lbs. 07.5-10 LMM Duramax Up To: 85HP & 200 ft-lbs. 11-15 LML Duramax Up To: 81HP & 170 ft-lbs. 2016 LML Duramax Up To: 115HP & 220 ft-lbs. 94-97 Ford 7.3L Powerstroke Up To: 80HP & 180 Ft-Lbs. 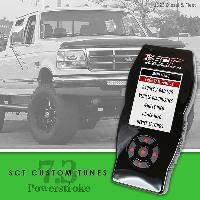 11-14 Ford 6.7L Powerstroke Up To: 80HP & 180 Ft-Lbs. 15-16 Ford 6.7L Powerstroke Up To: 106HP & 315 Ft-Lbs. 17-19 Ford 6.7L Powerstroke Up to: 120HP &220 Ft-Lbs. 03-04 Dodge 5.9L Cummins Up To: 120HP &; 340 ft-lbs. 04.5-05 Dodge 5.9L Cummins Up To: 175HP & 430 ft-lbs. 06-07 Dodge 5.9L Cummins Up To: 175HP & 470 ft-lbs. 07.5-09 Dodge 6.7L Cummins Up To: 125HP & 340 ft-lbs. 10-12 Dodge 6.7L Cummins Up To: 95HP & 270 ft-lbs.